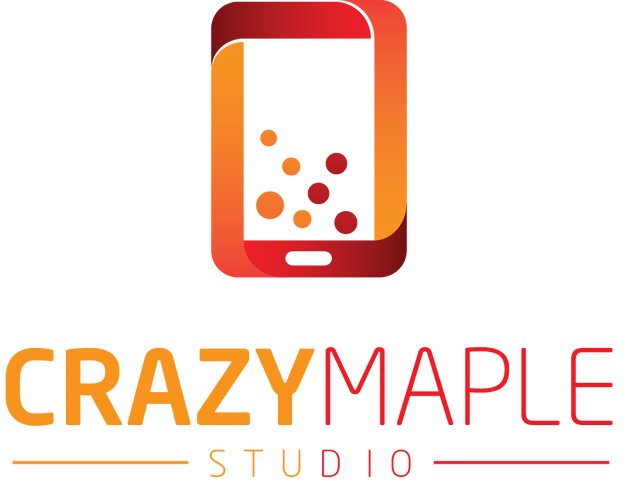 I'm excited to announce that Crazy Maple Studio (creator of the app game Chapters Interactive) have purchased the rights to several Jessica Lemmon novels. They have plans to develop the stories within 12 months time, but in the meantime you can download the app and find out if it's for you. 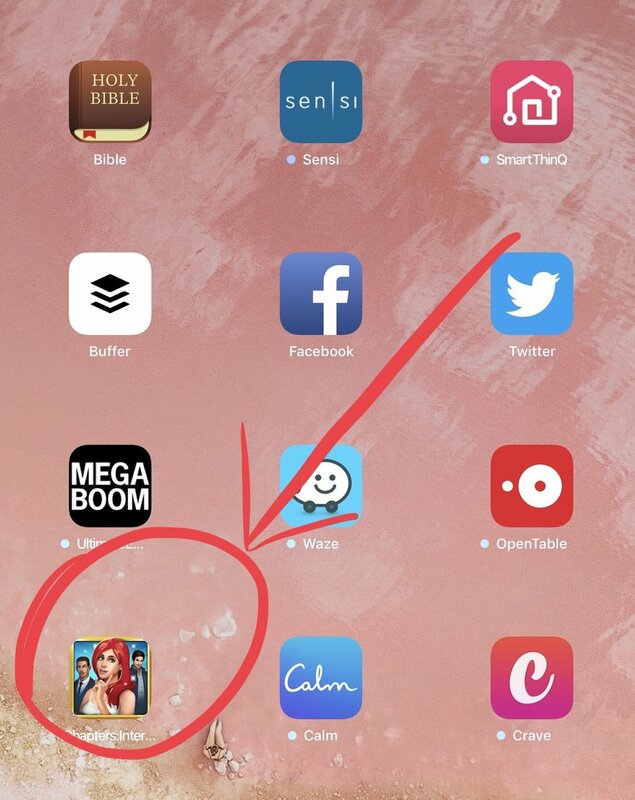 Download the app by searching for "Chapters Interactive" on your device! This is an ongoing development, and as you can imagine, completely different from the book publishing industry, so I'm sure they'll be news and updates as the months roll by. Partnering with Crazy Maple to develop my novels into cartoon/game form was something I very carefully considered before giving the go-ahead. I don't know which story they're looking to develop first, but I can tell you they have rights to three of my series so we'll see what happens!